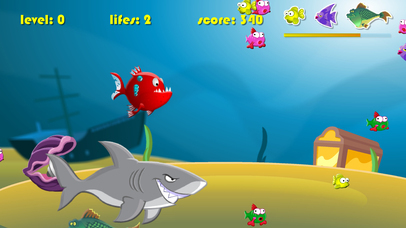 Players in the game role playing a fish , this is not a fishing game. 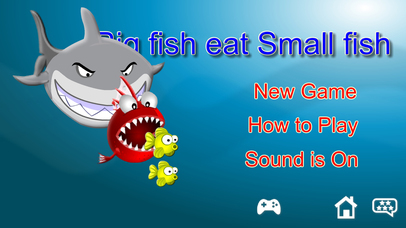 Players can live to eat fish smaller than yourself to get growth , you are a small fish , bigger fish in the process that you have to be wary of , hero fish began fishing ( fish eat and grow ) . You are in a pond . You can only eat fish smaller than you fish , the big fish will get you more than you eat . So you have to eat more fish to save his life from the situation in order to make themselves grow up and complete the required number of fish to eat . Simple, fun and leisure, the ability to test the operation of agile Click anywhere on the screen. 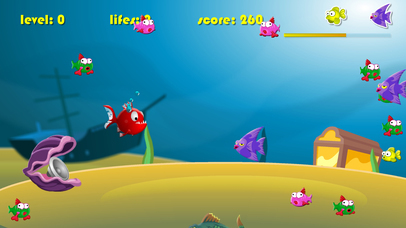 Your fish will rush you want it to reach places . If you find any fish smaller fish , the fish will eat small fish. 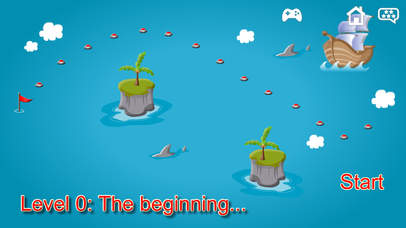 Come and enjoy this fun casual game.